I consider myself a reasonably fit person. I'm not the skinniest or the strongest, but I did just complete a marathon and have a decent 5K PR. Let's back up. 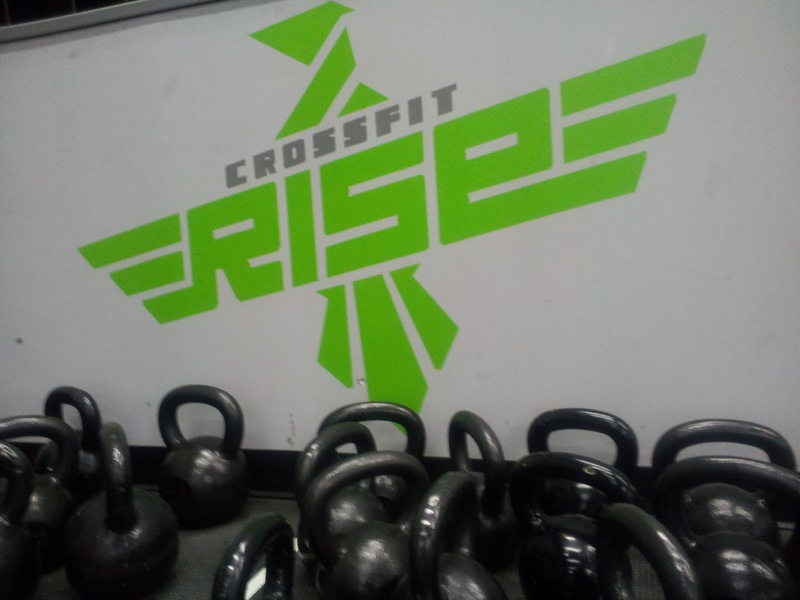 A few weeks ago, I started working with CrossFit Rise in Schaumburg. I knew once this marathon training cycle was over, I wanted to do something new and different. I'm feeling sluggish and fatter than I'd like right now, and a little cross training always does a body well. Also, I read this article about triathletes who experienced great successes using the CrossFit Endurance program, which this gym has. So as planned, I trucked out to the gym tonight to start Foundations program. The idea is that CrossFit is scaleable, so everyone can complete the workouts, but form is not negotiable. I missed the first class because of my work trip, and I'm also feeling under the weather now. But CrossFit waits for no one. I got there early and the owner, Brian, went over the stuff I missed in Monday's class, which was proper form for body movement exercises such as squats, push ups, pull ups and sit ups. I can't do a pull up or push up on my own. Today's class started with a short warm up and stretching, then learning proper form for a few weight lifting moves. There were three of us in the class, so there was a ton of personal attention and correction. Despite the fact that my upper body strength is lacking, I was able to use a lighter bar to complete the movements. Once we went through the technique, we executed a workout of the day (WOD). 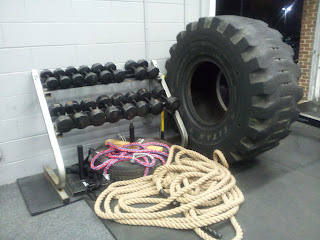 Today, we completed three circuits, which included 10 front squats, 10 overhead presses and 10 push ups. We all used the same empty bar and did it for time. It took me just more than six minutes, but I also did push ups from my knees. My initial thoughts are that this workout was pretty tough, but short. Am I really going to start looking like these CrossFit ladies with six-minute workouts? More importantly, will I be able to complete an Ironman one day using CrossFit? Time will tell. Until then, I think it's going to hurt to brush my teeth tomorrow. 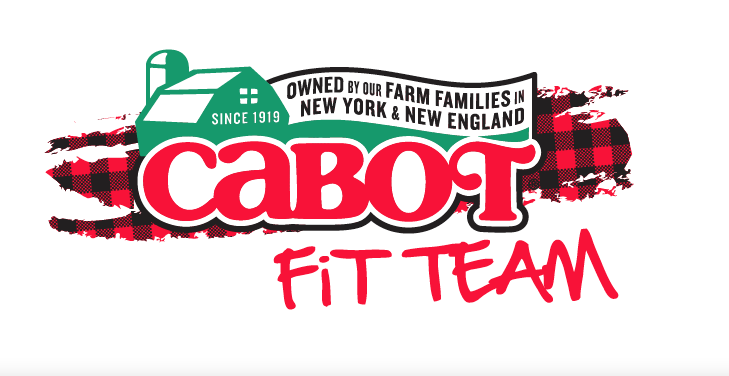 One of my co-workers (who is also running the marathon) started doing CrossFit a few months ago. He told me that he puked after his first work out. So if you didn't puke ... good job! People get great results from the short CrossFit workouts and I bet you will too! And after time, you will not be as sore. Your body will get used to that type of strength training. You'll be able to lift more and do the reps faster :) I am anxious to continue to hear what you think about it! I think you are the only blogger I read right now trying it. And it's good that you are doing strength training at all, because most people say they are not! I attribute being injury free to my year and a half of continuous strength training (even though my trainer says I cannot give him all the credit, lol). How exciting! You'll be surprised at how effective those workouts are. I liken them to speedwork. Short bursts of all out exertion.